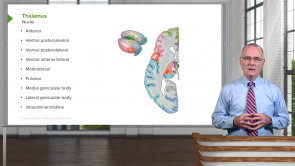 Diencephalon – Online Neuroanatomy Course | Start for FREE! How well do you know the anatomical components of the diencephalon? 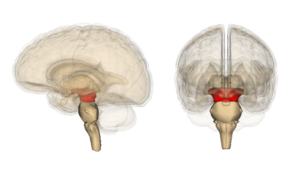 Can you describe the functions of the hypothalamus? Quiz questions help you to prepare for your exams. Topic reviews will deepen your insight about the interbrain.